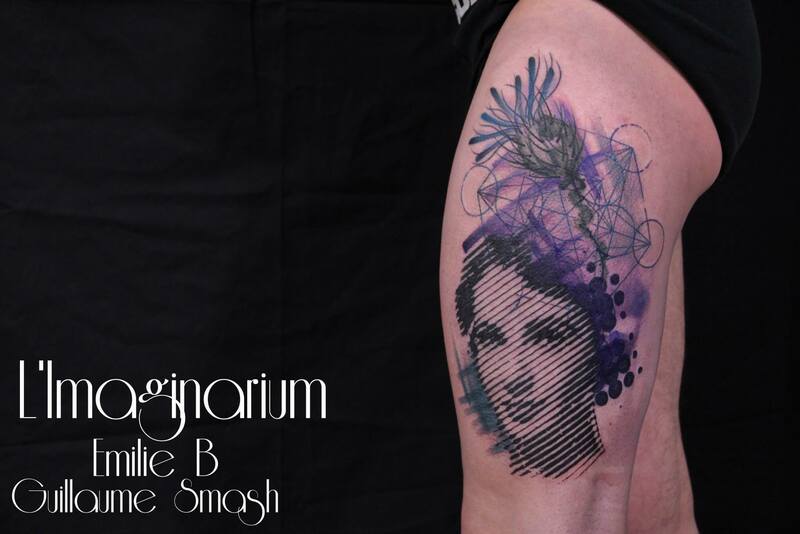 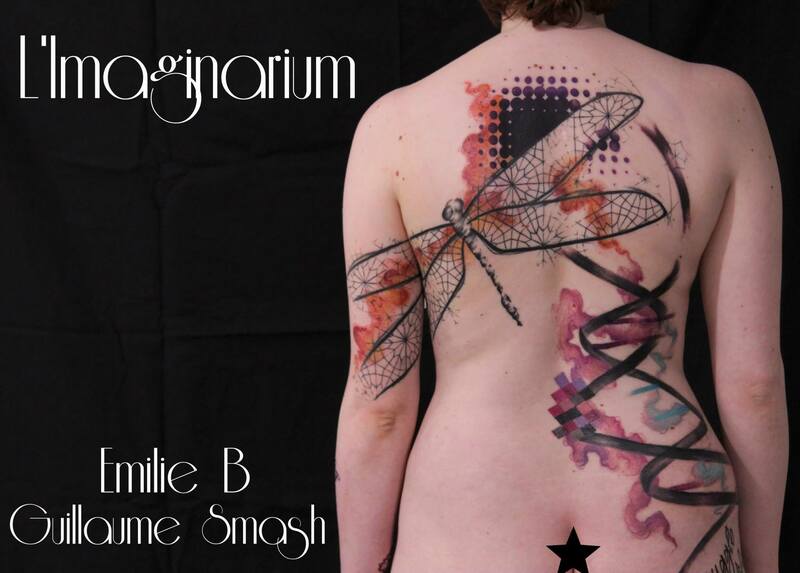 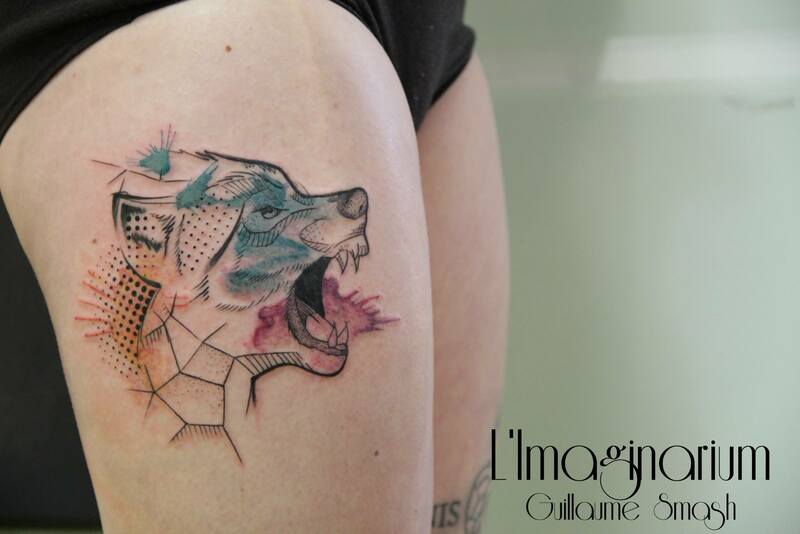 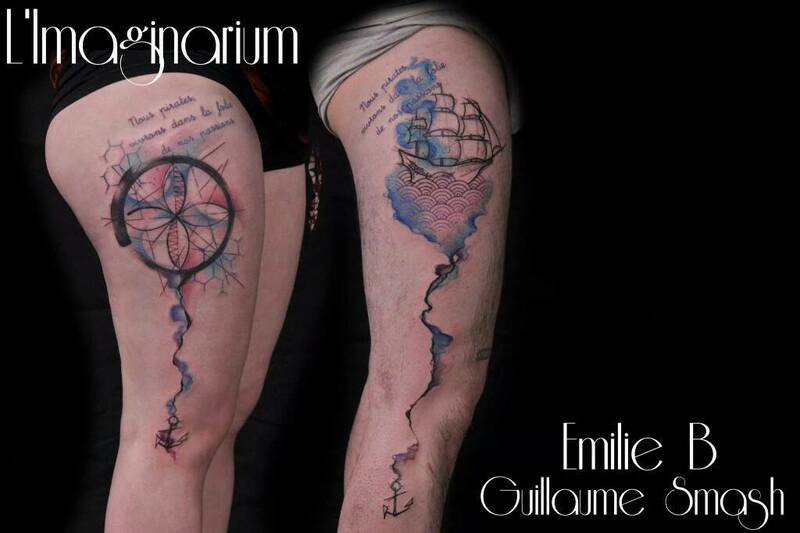 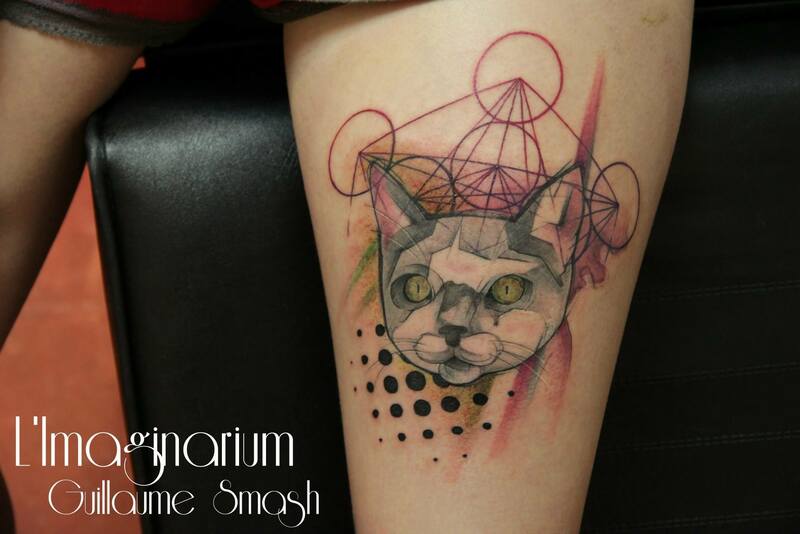 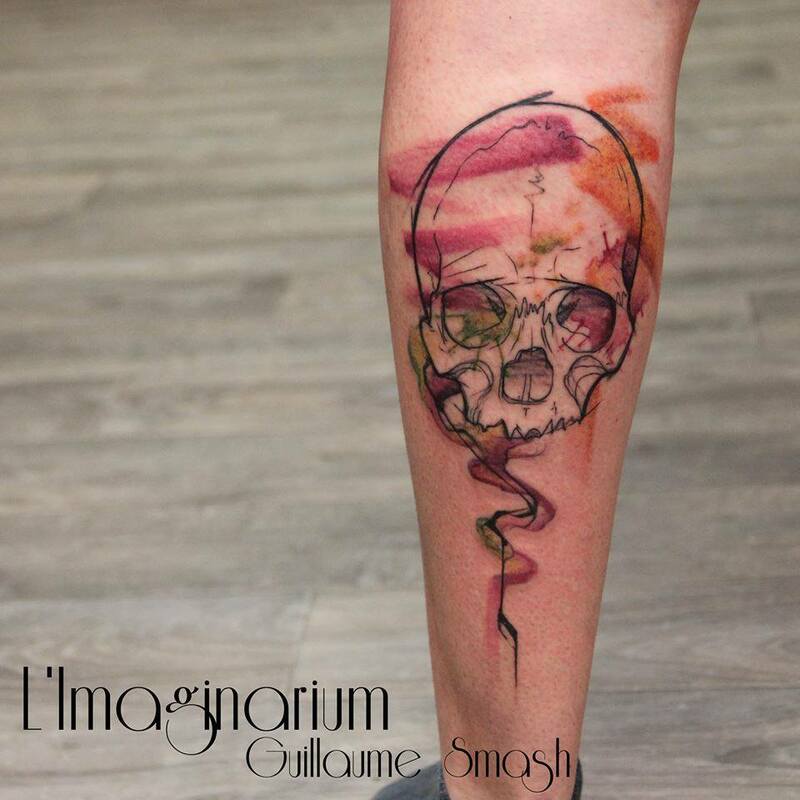 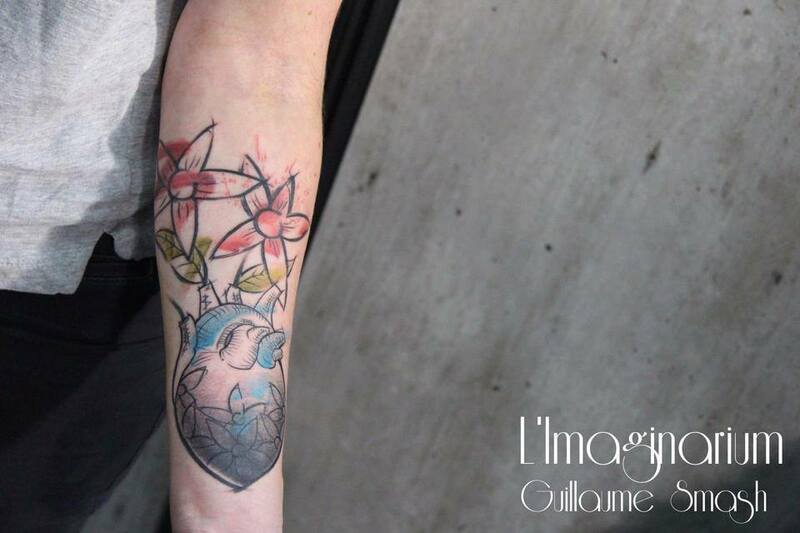 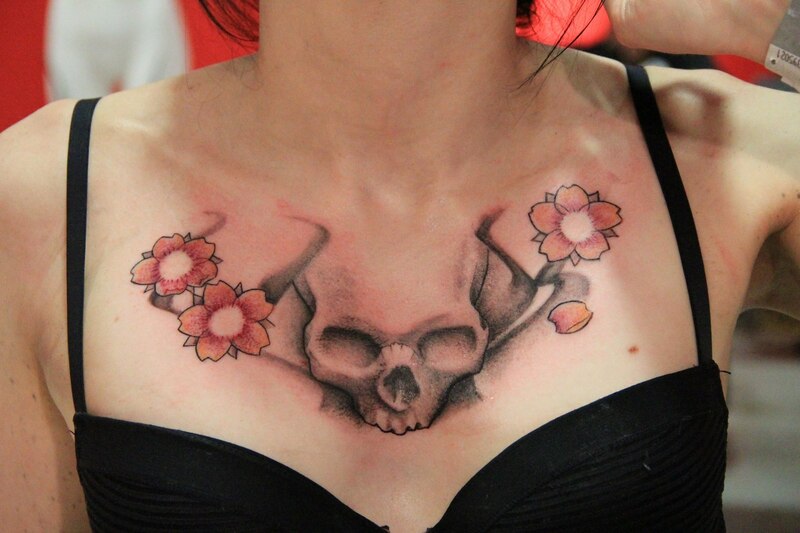 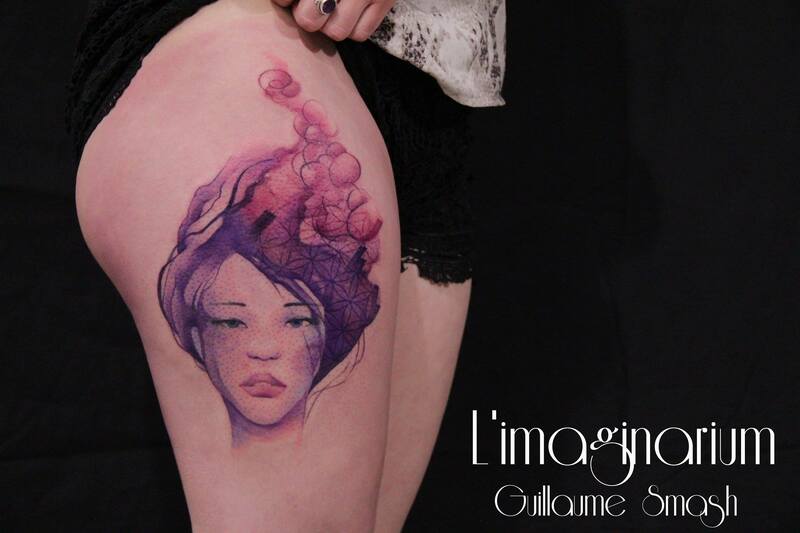 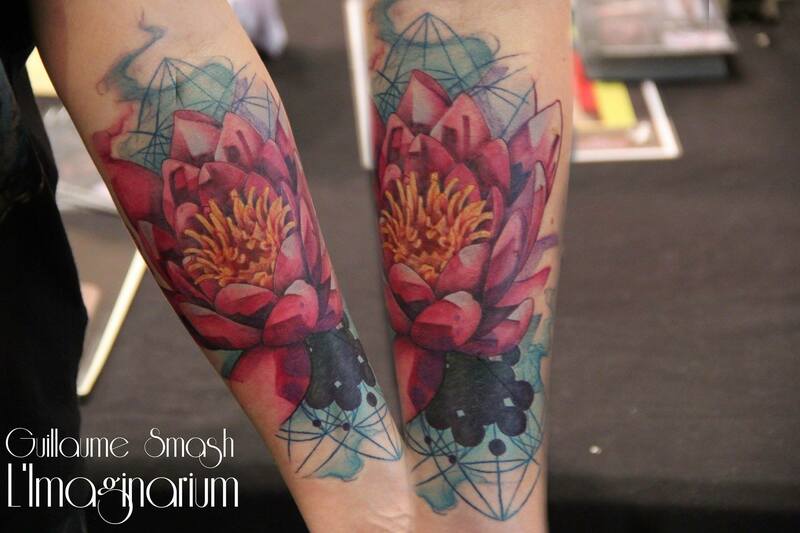 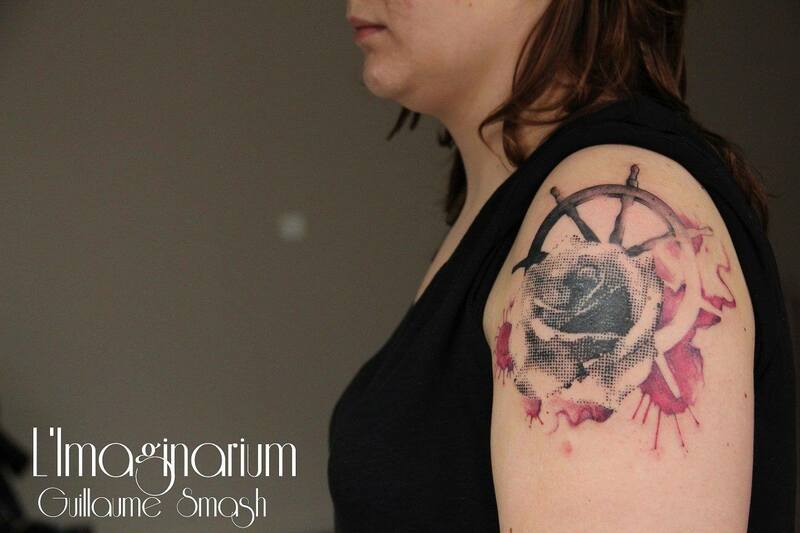 Works at L’Imaginarium Tatouage in Hyeres, France. 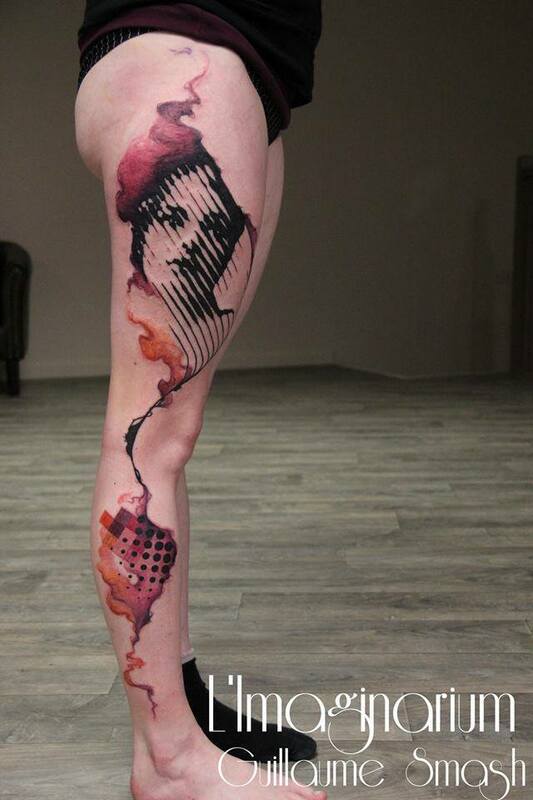 His style is mostly a combination of pop art with watercolouring. 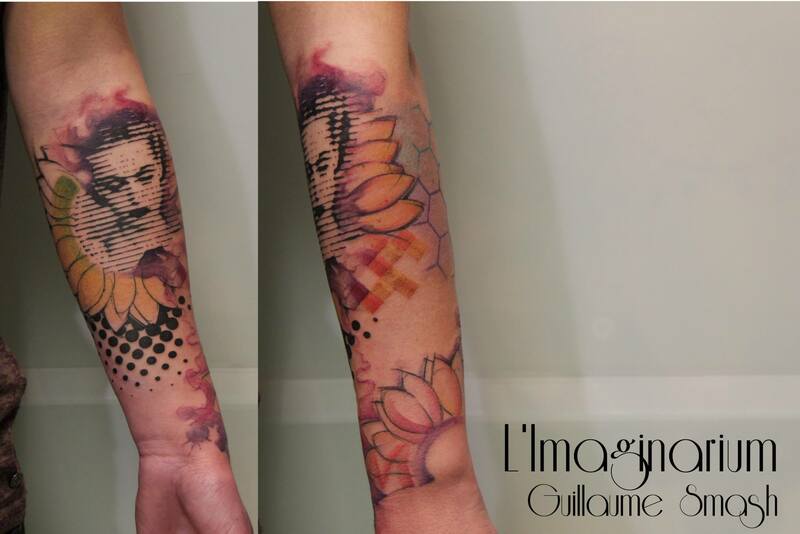 Gauillaume’s designs are definitely worth seeing (or getting). 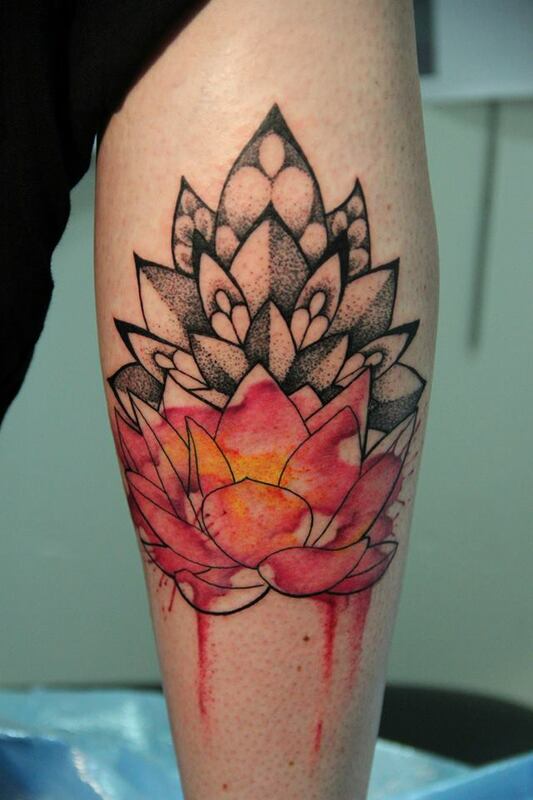 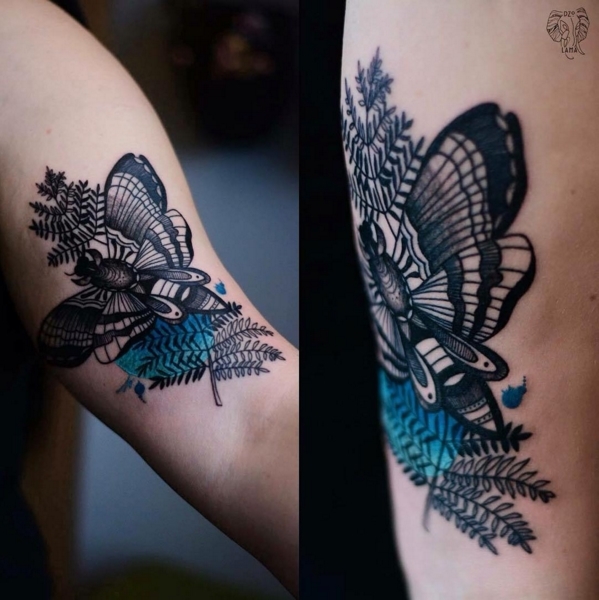 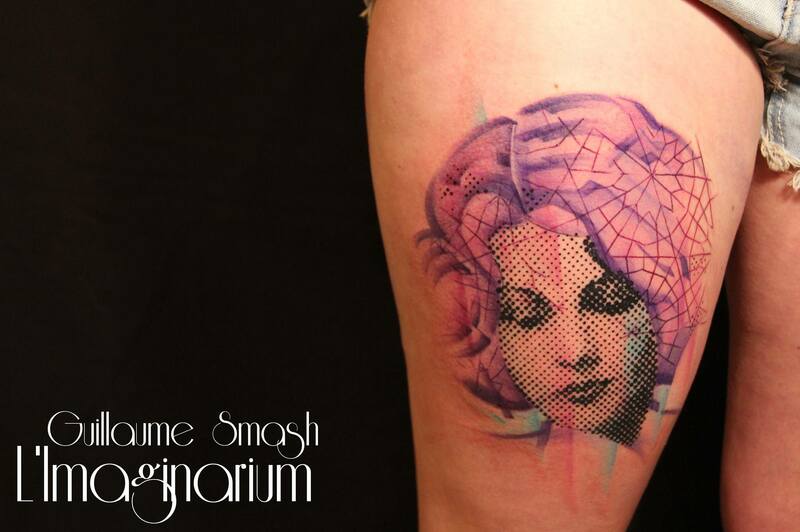 He uses a pattern over the design which makes them look amazing, and most of his portraits are halftone tattoos. 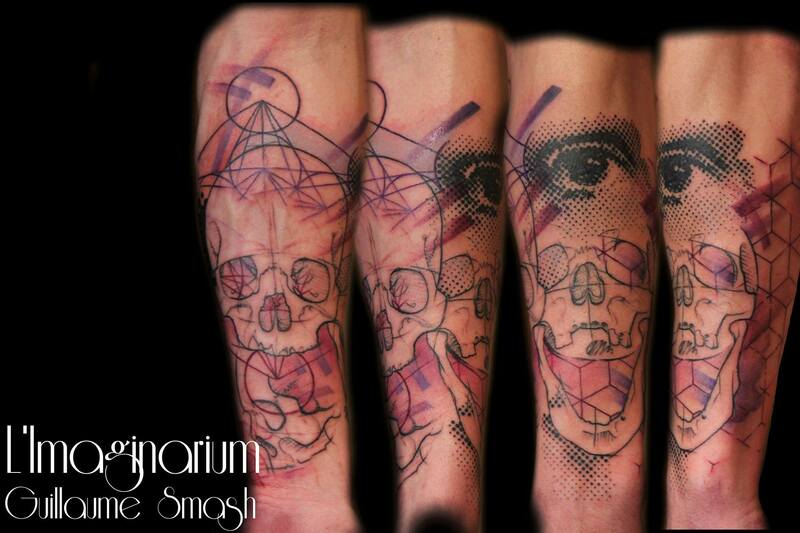 Check him out below for more pictures of his work.